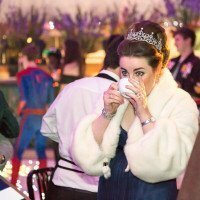 With Oscar weekend upon us it seemed appropriate to show a preview of this glamorous Hollywood inspired, Oscar themed party that I was recently very fortunate to photograph. The first Academy Awards presentation was held on May 16 1929, at a private dinner function at the Hollywood Roosevelt Hotel with an audience of about 270 people. The post-awards party was held at the Mayfair Hotel. The cost of guest tickets for that night’s ceremony was $5 ($69 in 2016 dollars). Fifteen statuettes were awarded, honouring artists, directors and other participants in the film-making industry of the time, for their works during the 1927–28 period. The ceremony ran for 15 minutes! In 2002, the Kodak Theatre (now known as the Dolby Theatre) became the current venue of the presentation. 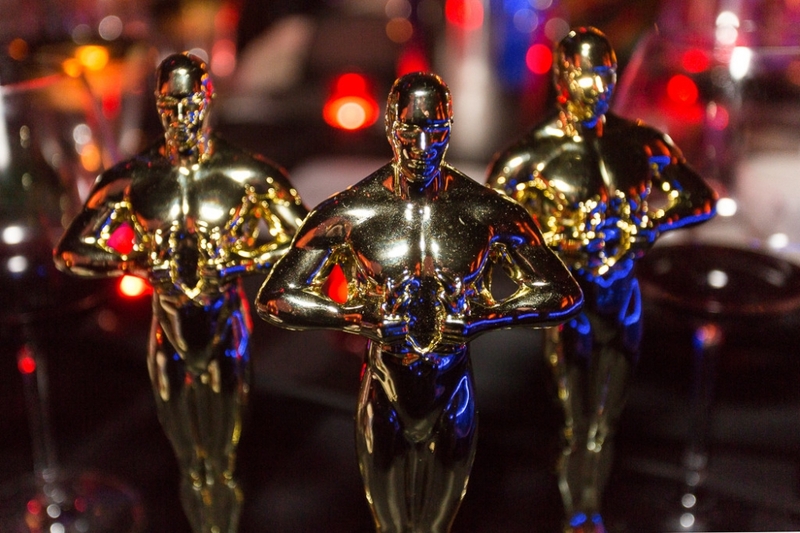 Have a great Oscar weekend!